Sony has been one of the most active phone makers at the ongoing Mobile World Congress (MWC) in Barcelona. 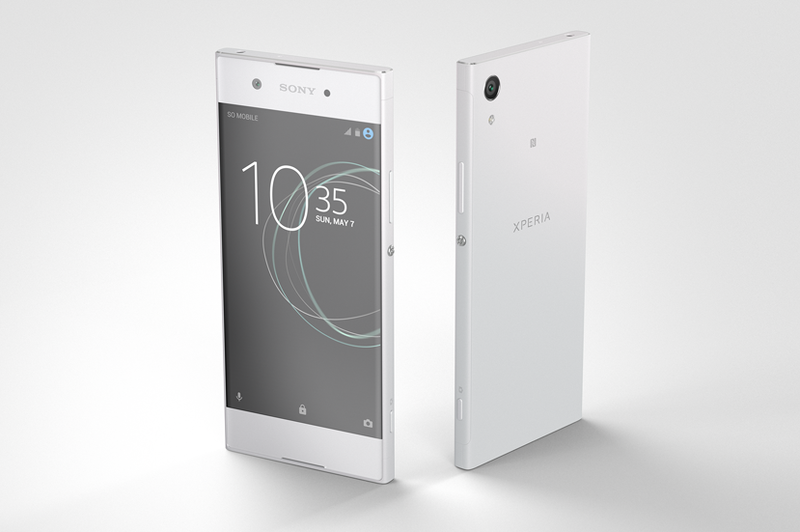 The new flagship phone Sony Xperia XZ Premium and its more affordable sibling XZs were the main focus of attention. The Japanese company also released two new mid-range phones: Xperia XA1 and XA1 Ultra. In addition, it released an upgrade of the existing Xperia XZ phone that Sony was keen to point out wasn’t a new release. Sony keeps innovating and bringing new phones to market. Here’s a brief overview of the new models. The new flagship phone Sony Xperia XZ Premium is still under development. The 5.5-inch screen is larger than the existing base model Xperia XZ. It will be one of the first phones that ship with the new Snapdragon 835 SoC and has a 4K-enabled screen. The release date is late fall for Kiwis and the expected price tag is a costly $1280. The successor to last year’s Xperia XA retains the 5-inch screen and 1,280 x 750 px resolution. The edges of the screen are stylishly curved and extend to the very sides of the phone. The design otherwise resembles Xperia XZ more than XA. Sony Xperia XA1 is powered by a Helio P20 processor and the RAM memory has increased to 3 GB and the storage to 32 GB. The 23 MP camera has been brought in from Z5-range, which yields XA1 a significant performance improvement compared to the predecessor’s camera. The price for the XA1 phone is$300, which corresponds to about NZ$486 inclusive of GST. The larger Sony Xperia XA1 Ultra features a 6-inch screen with a 1,920 x 1,080 px resolution. The specs are similar to XA1 overall, but the battery capacity and the front camera resolution have both increased. Both the XA1 Ultra and the XA1 will be released on April 26th.